Looking for a bargain, look no further. A grown-up bit of whimsy designed to delight. These earrings pack a punch of dynamic color, courtesy of tanzanite‰ЫЄs gorgeous cobalt blue. But the fun factor comes from delicately crafted sterling silver shaped into clever bows around the blue stone. The result is exceptional craftsmanship that will make you smile. 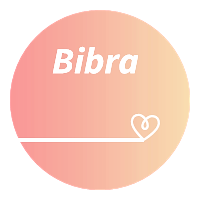 Bibra Store is Manufacturer based in Melbourne Australia where the weather is warm and trending fashion is everything. Our mission is to bring trending Products to our customers at a cheap and affordable price.At Bibra store we value quality and honesty above all else.